Radio skills for podcasters. Learn the secrets of the radio industry. 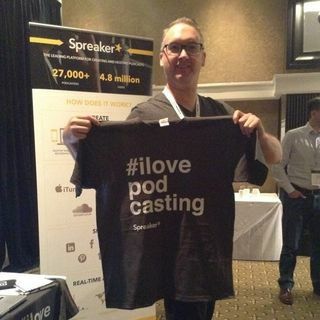 Create POWERFUL Podcasts. Get, Keep and Grow you audience.